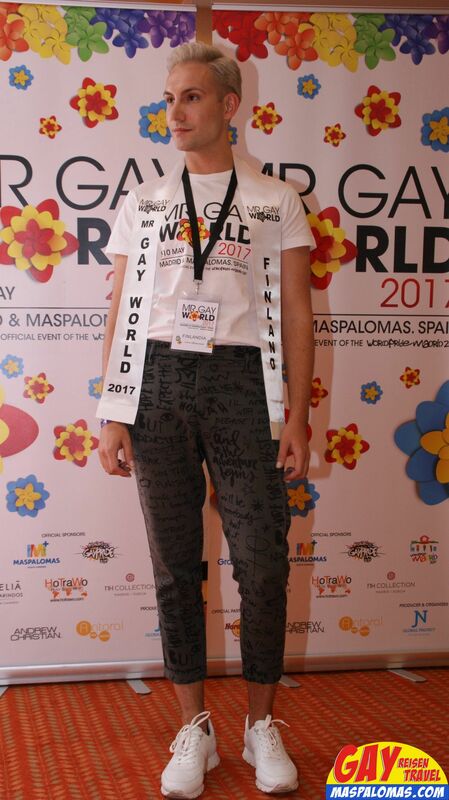 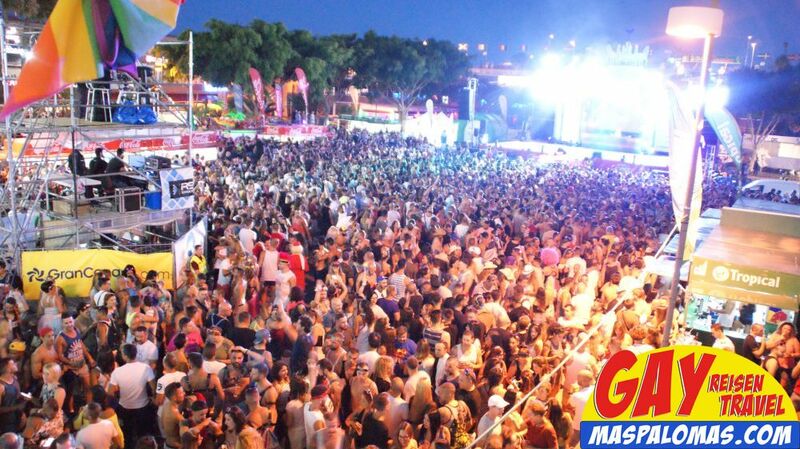 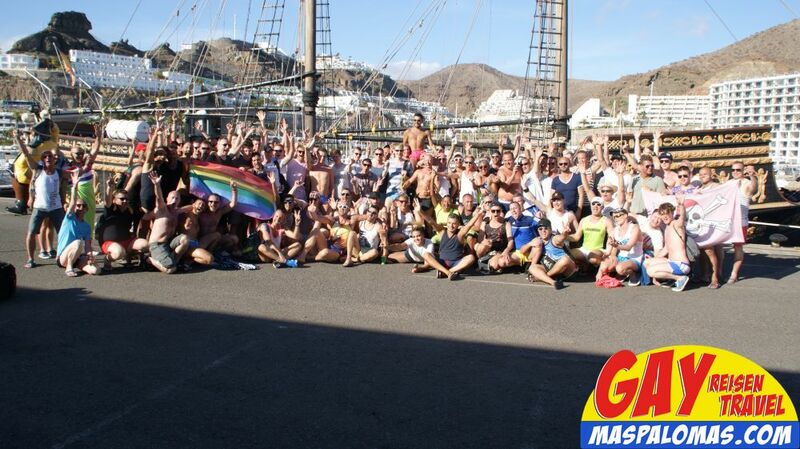 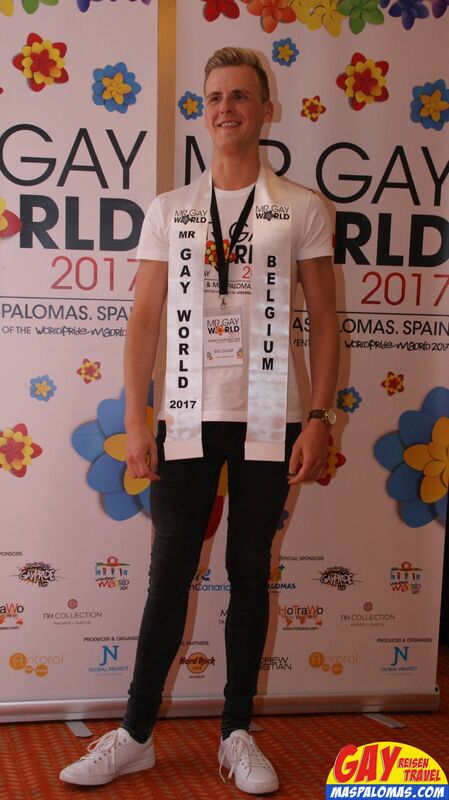 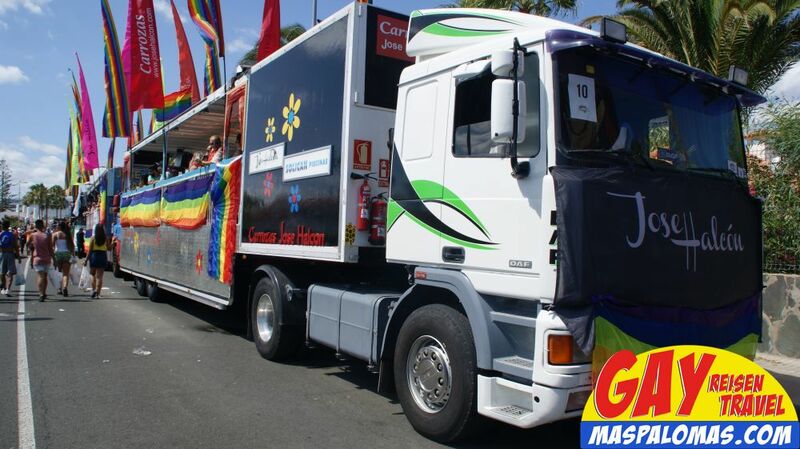 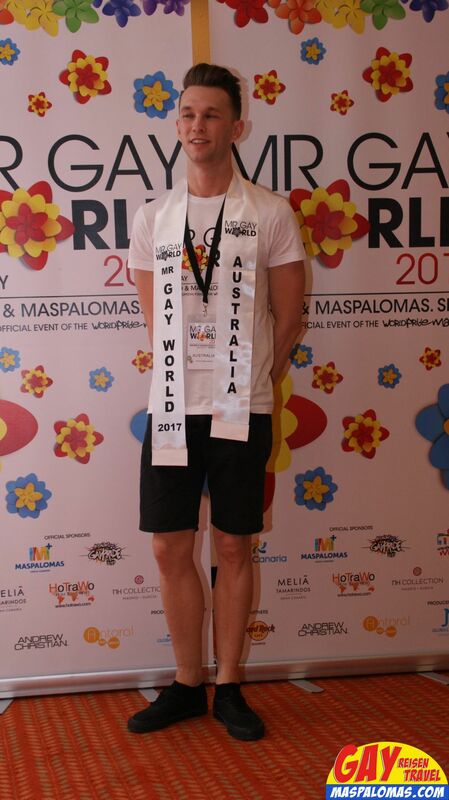 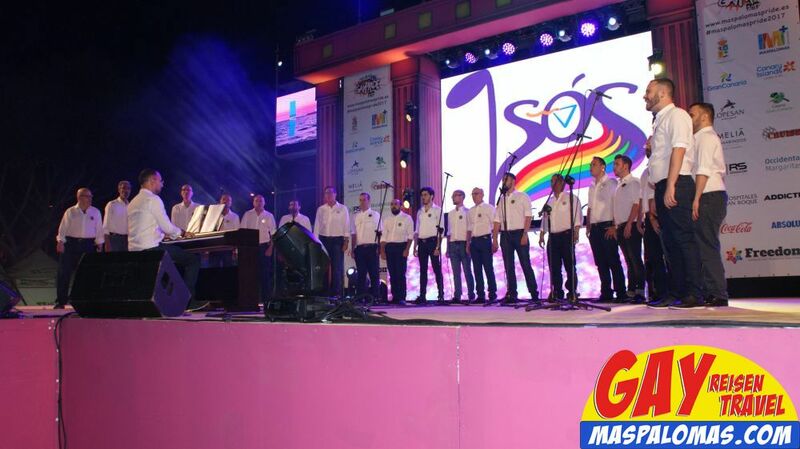 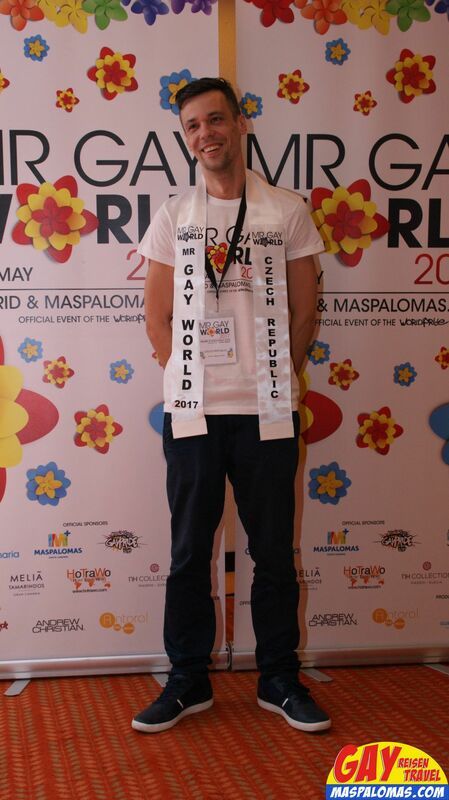 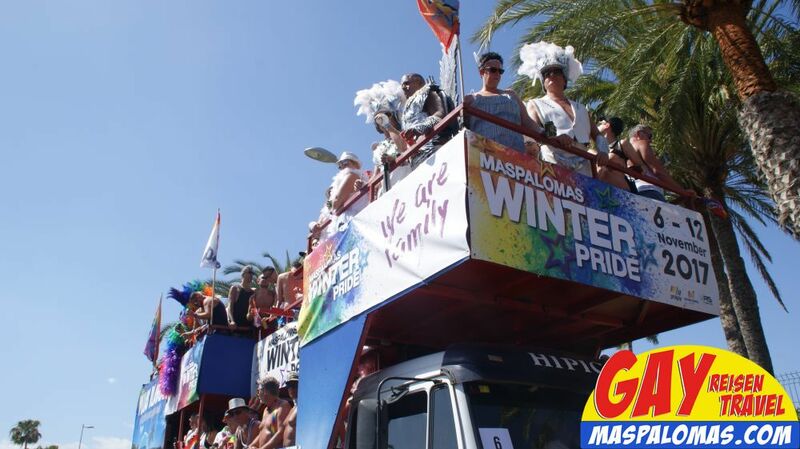 In 2017 the Gay Pride Maspalomas will take place for the 16th time in the south of Gran Canaria - Also last year (2016) it was an awesome and big event again. 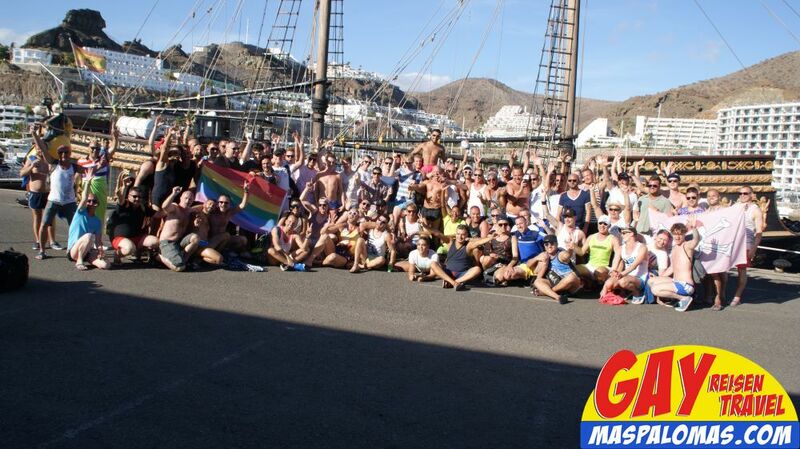 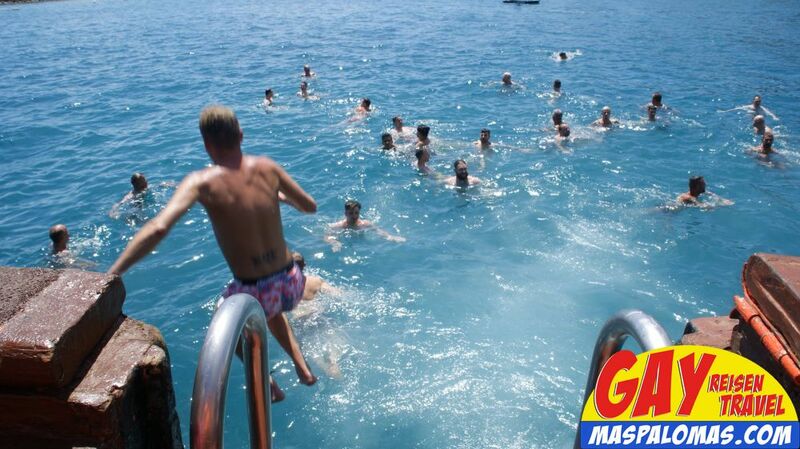 Many of the popular Gay Resorts in Gran Canaria and accommodations around the Yumbo Center will be booked up very fast again - Also for 2017! 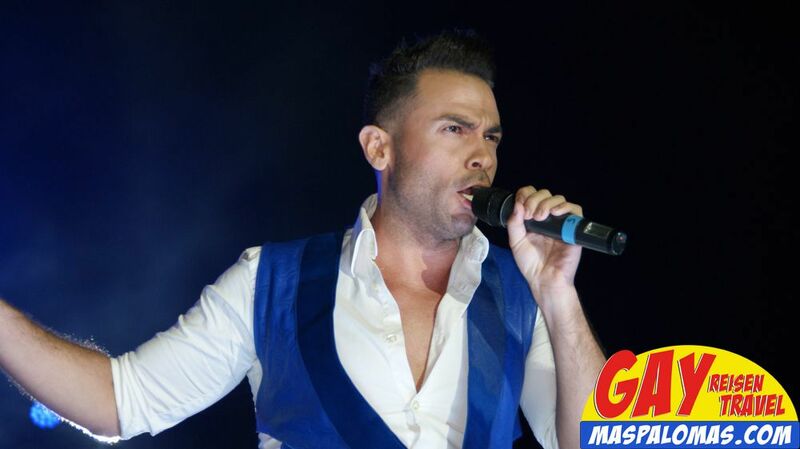 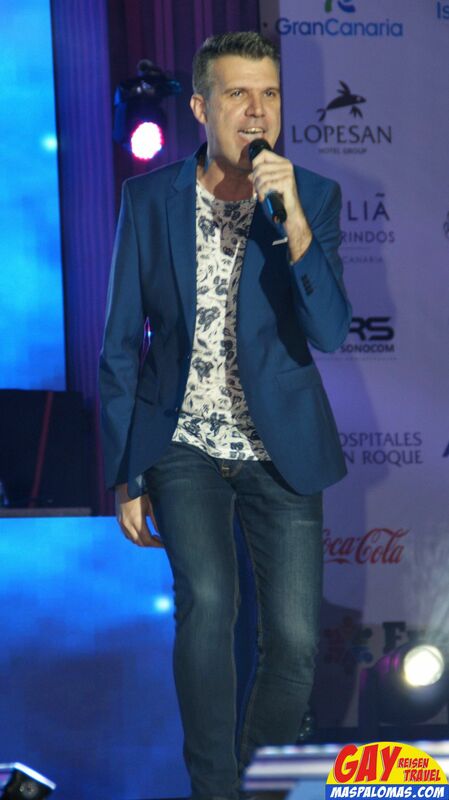 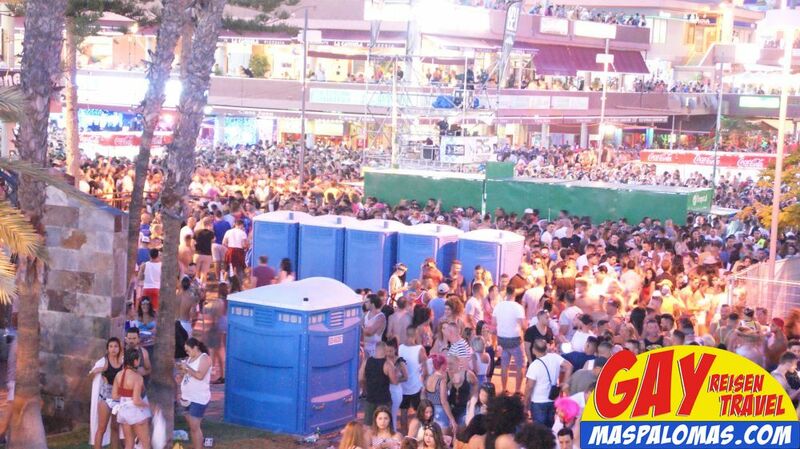 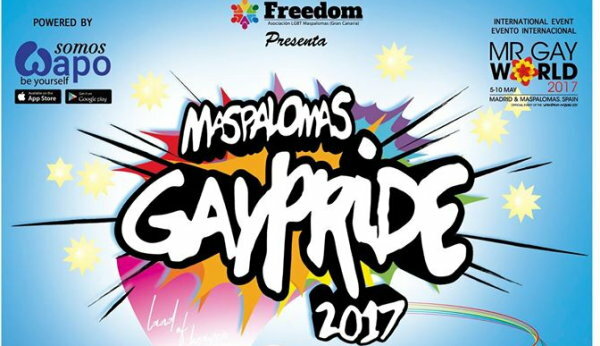 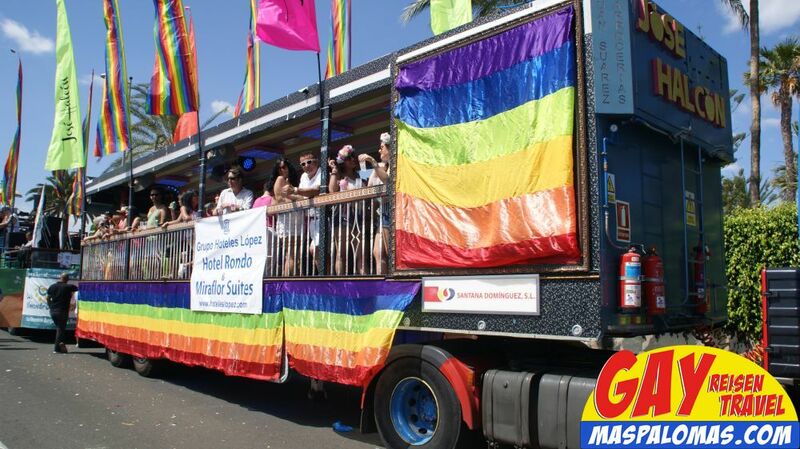 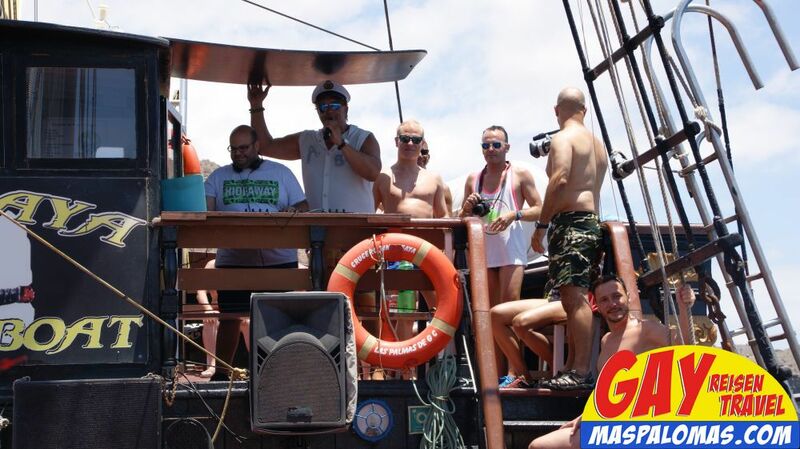 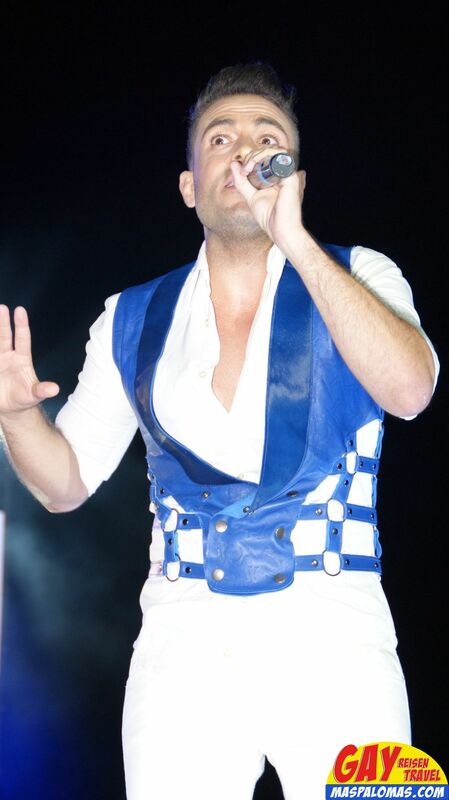 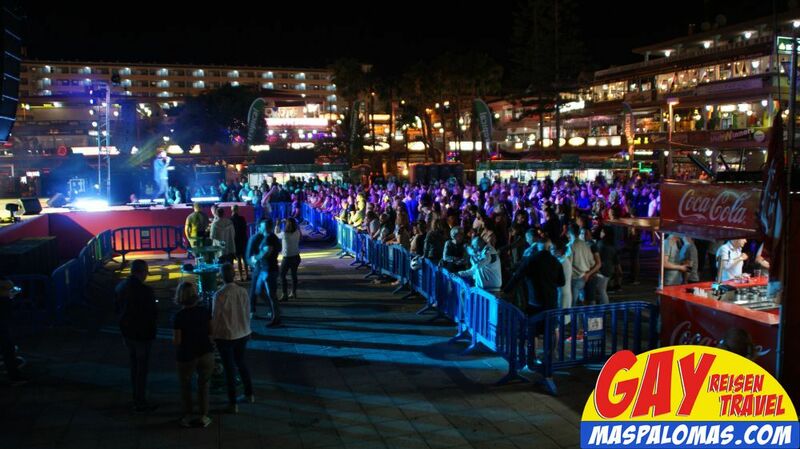 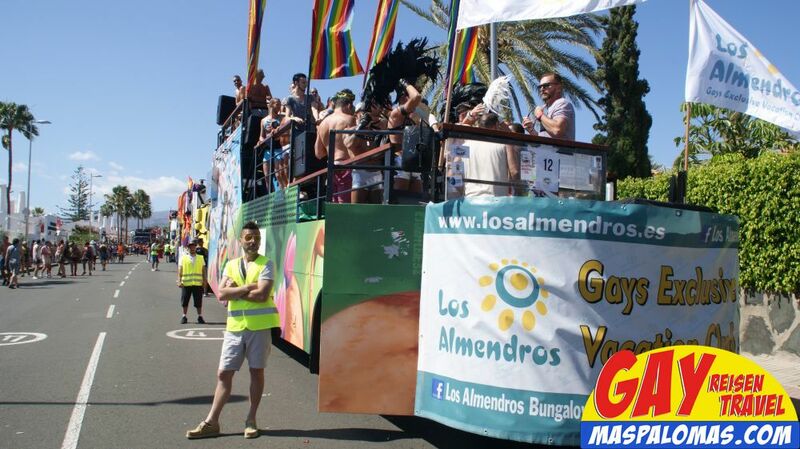 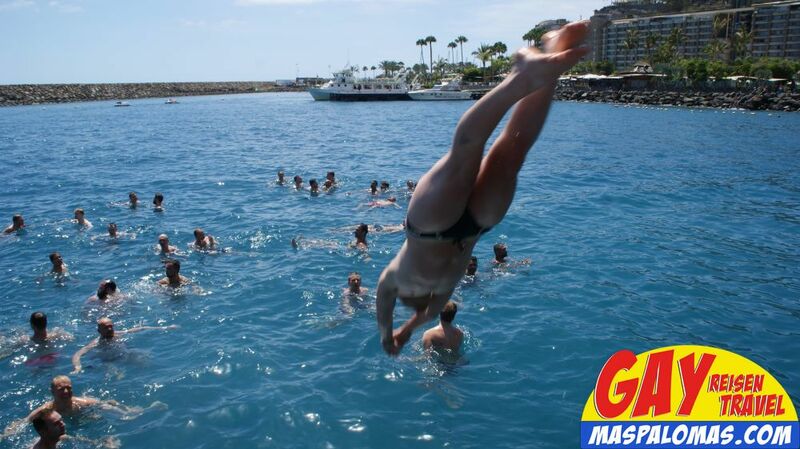 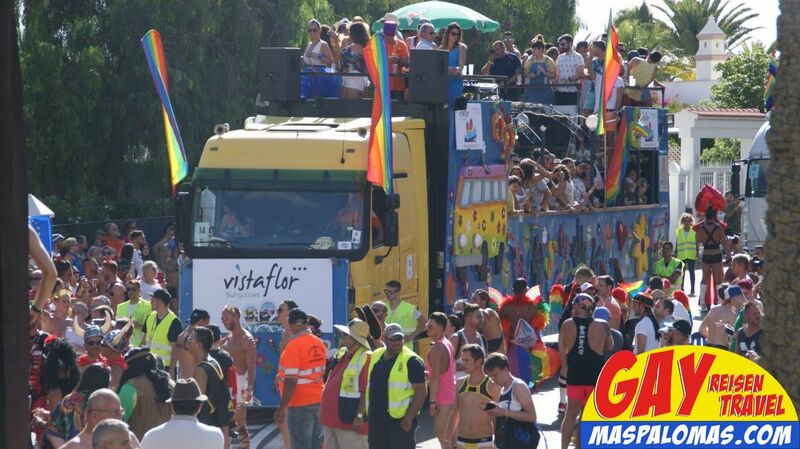 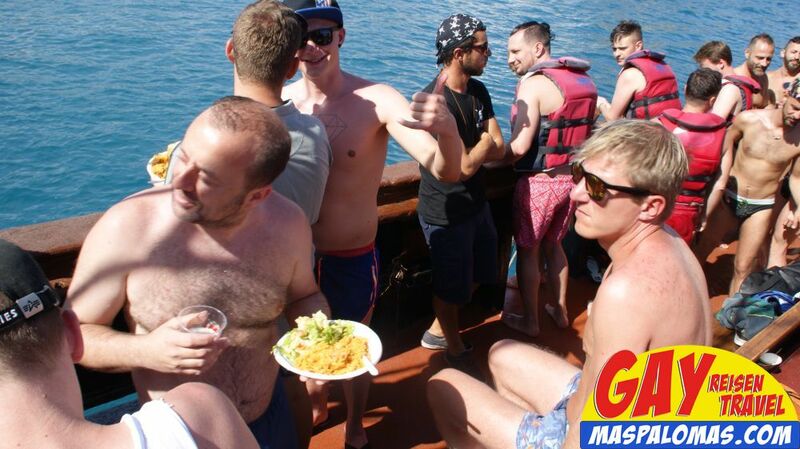 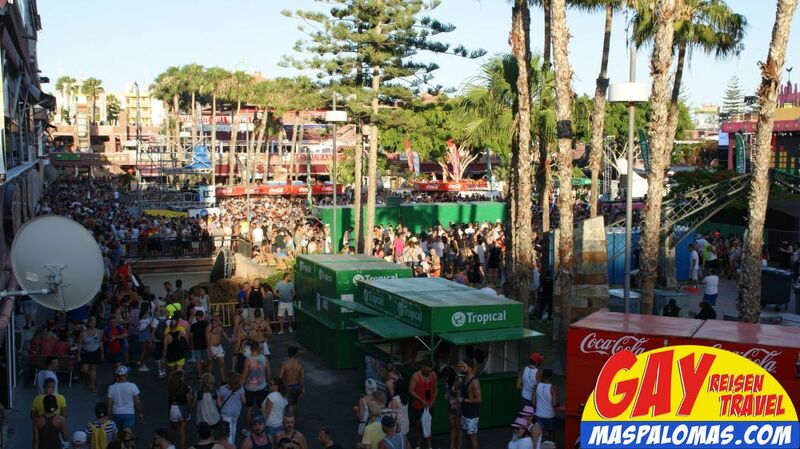 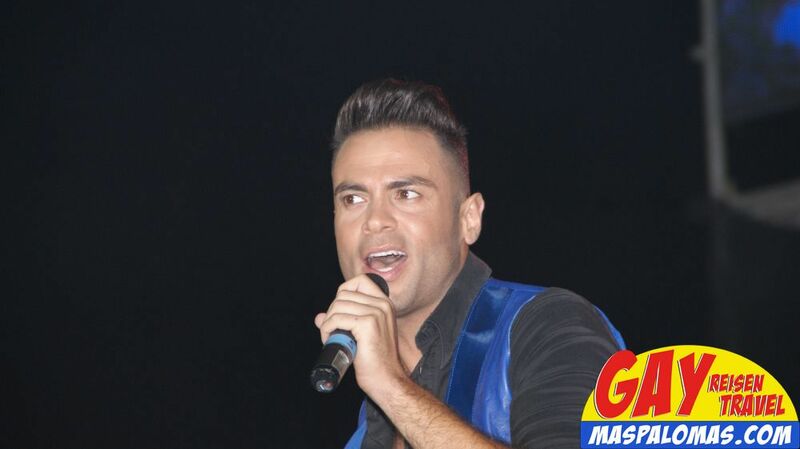 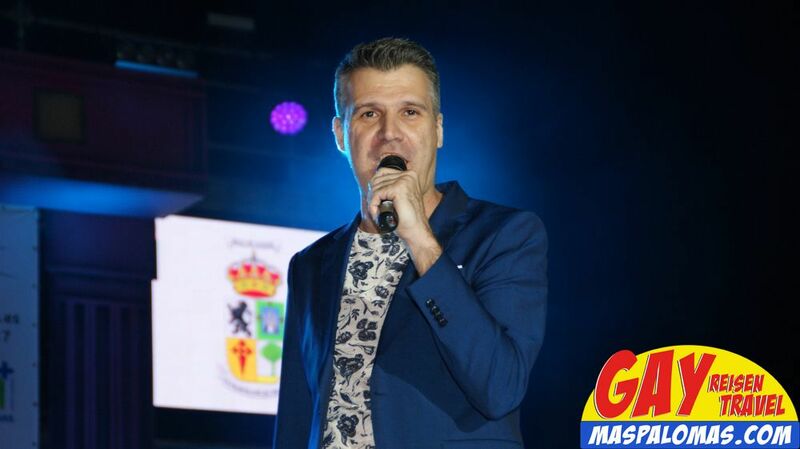 So do not wait any longer - You need to experience Maspalomas Pride yourself. 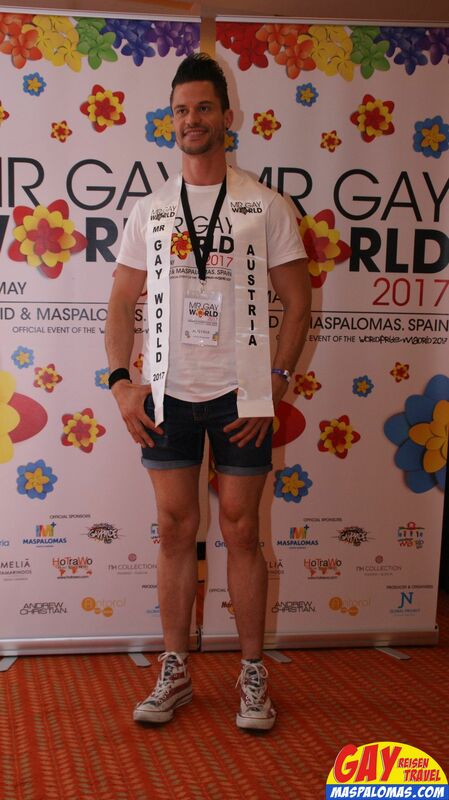 Of course we will also be there in 2017 and will post again the best photos impressions!